To some, this day may not mean much, but to others, it is a day to commemorate and remember loved ones that we lost as a result of overdose. 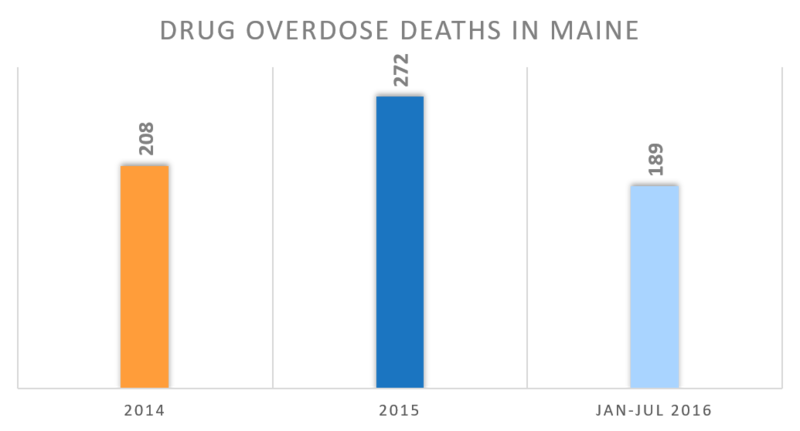 Unfortunately, these fatal occurrences are in large part due to a horrible, stigmatized and chronic illness: addiction. While there has been widespread media attention for how addiction “should” be categorized as outlined in the latest New York Times article, addiction, specifically with opioids, is still viewed as a moral failing, a flaw, even. 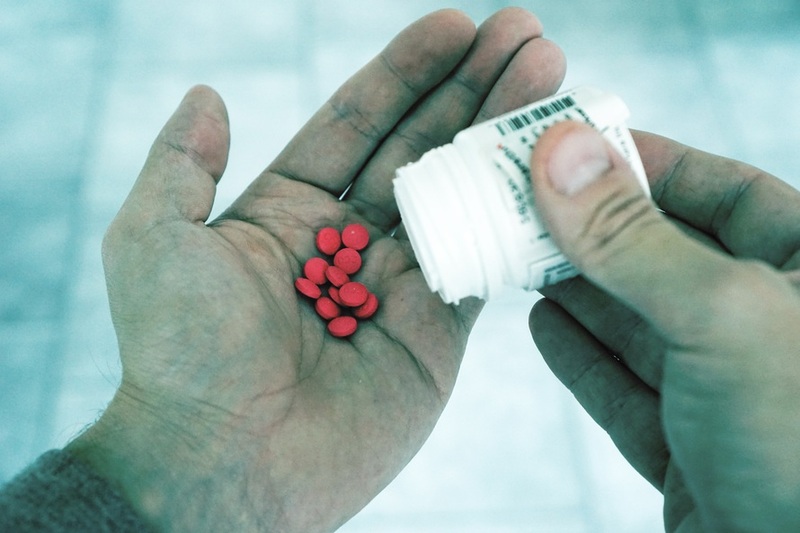 The associated stigma often deters patients from receiving proper rehabilitation treatment and even if they do seek treatment, the government currently limits the number of patients a single provider may treat with drugs such as buprenorphine or methadone, which are both proven to reduce cravings and save lives. This leads to many patients relapsing. Physicians, internists, and dentists are collectively responsible for providing 81.6% of opioid prescriptions in the United States and because of this, they have a very unique role in mitigating the impact of this opioid epidemic. Opioid addiction often starts at the hands of healthcare professionals simply trying to do their job, prescribing pain medications to relieve their patients of painful woes, especially during post-operative recovery. While many prescriptions are meant for initial, short-term treatment, some doctors and dentists authorize refills time and time again because they want to help patients whom claim that they are still in pain. However, when the pill bottle and refills run out, these patients are left high and dry; looking for alternatives to create that euphoric escape they’ve become so accustomed to. This could mean an endless search of several different doctors to prescribe more substances (also known as doctor shopping), purchasing pills on the black market, or worse, turning to heroin as a cheaper and more readily available alternative. As the Surgeon General, Dr. Vivek Murthy, reiterates in his recent letter to all of America’s doctors, many prescribers don’t realize how dangerous the drugs can be, or even how addictive they are because many were incorrectly taught that opioids are not addictive when prescribed for legitimate pain. Dr. Murthy further points out that overdose deaths from opioids have quadrupled since 1999 and pain medication prescriptions have risen to the point that there’s enough for every American adult to have their own bottle of pills. It’s a fair statement that the majority of clinicians do not enter the healthcare industry with intent to harm their patients, yet it’s also fair to say that lack of proper education has further fueled these prescribing patterns. So, who’s to blame here? 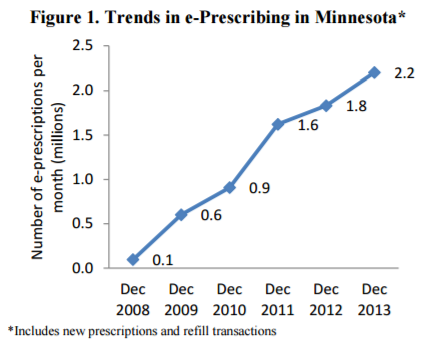 Is it the prescribers? The pharmaceutical companies’ aggressive marketing tactics in the 1990’s? Learned behaviors? The demands and expectations from patients? The truth of the matter is: no one is to blame. Blaming only diverts the necessary explication of collectively coming together as a nation to address this epidemic. The imperative solution is education. Dr. Murthy also addresses in his letter that now is the time for clinicians to properly educate themselves on how to treat pain safely and effectively and screen patients for opioid use disorder and provide them with helpful resources and evidence-based treatment options. Furthermore, to shape how the rest of the country sees addiction, clinicians should shamelessly speak about it and start treating it as a chronic illness. 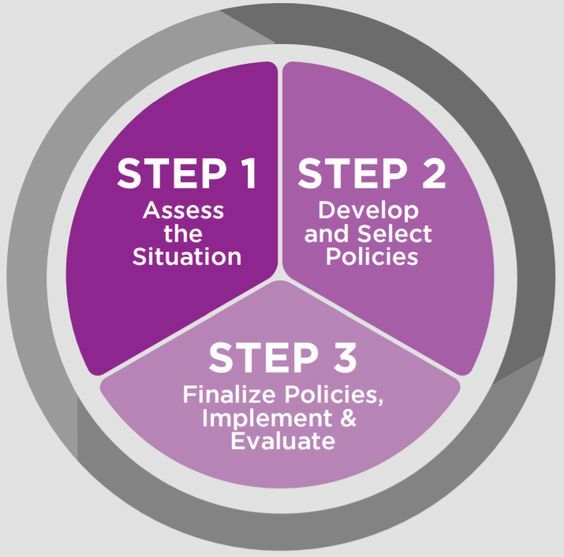 As a part of this ongoing education initiative, DoseSpot will be hosting a webinar in regards to the opioid epidemic that will include helpful tips and resources to stay ahead of this crisis. Stay tuned for more details. Is Telehealth Changing the Game for Healthcare? A study recently published by The New England Journal of Medicine stated that telehealth is positioned to revolutionize medical care. 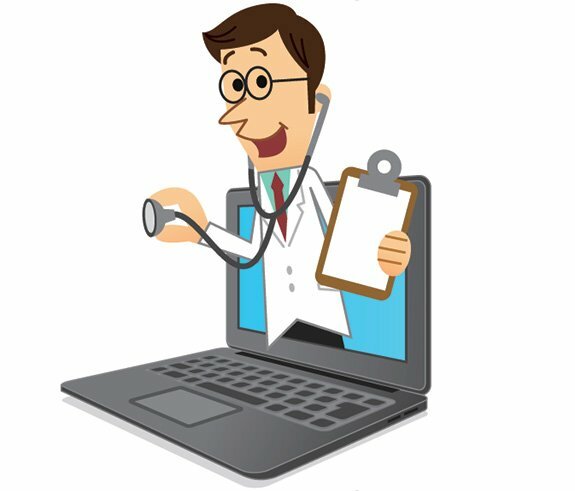 It’s fair to say that technologies are making a lot of things possible that wouldn’t have happened even a few years ago, but it’s also fair to say that this new age of telemedicine poses new risks and a few hurdles to overcome for the healthcare industry, providers, and patients alike. One limitation that the industry is currently experiencing is the adoption of reimbursement for medical delivery systems by payers across the country, specifically the lack of coverage and “unequal” treatment of receiving care via technological advances. Luckily, certain states have put telehealth parity laws into place, thus requiring coverage and reimbursement for telehealth under private insurance, Medicaid, and workers compensation as though services were provided in person. Medicare, on the other hand, seems to be last to join the party which makes sense considering the population it serves. Want to learn more? Download our free telehealth whitepaper! Throughout the article, the biggest issue rings loudly: the digital divide between the industry and the populations they serve, whether that be the elderly, lower income individuals, or the less educated. These groups are less likely to have the means to participate in telehealth options. No computer or smartphone = no digital health adoption. Doctors across several specialties are easily accessible for patients. This helps individuals with time constraints, lack of transportation or means to visit a doctor, and includes those whom have chronic diseases that need to be monitored closely and more frequently. Telehealth is cost-effective. What one may pay toward their deductible or out-of-pocket maximum for an in-office visit is undoubtedly lower than an e-visit which can typically be found for $50 or less. E-visits will contribute to less hospital readmissions, therefore reducing overall healthcare and drug spend which is astronomical in this country. Ultimately, telehealth is meant to be an extension of the provider’s office, not a replacement. It will enable medical professionals to meet the growing burden of chronic disease, while enhancing the patient-centric, value-based care model the United States is currently trying to implement. What do you think of this shift to digital health? Exciting or nerve-wracking? Share your thoughts with me below!